How Harmful Are Artificial Sweeteners? If you use artificial sweeteners, you've likely done so with the intention of making a smarter choice – you know that refined white sugars are bad for you, leading to weight gain, liver damage, metabolic dysfunction and more – so an artificial additive is the next best option. 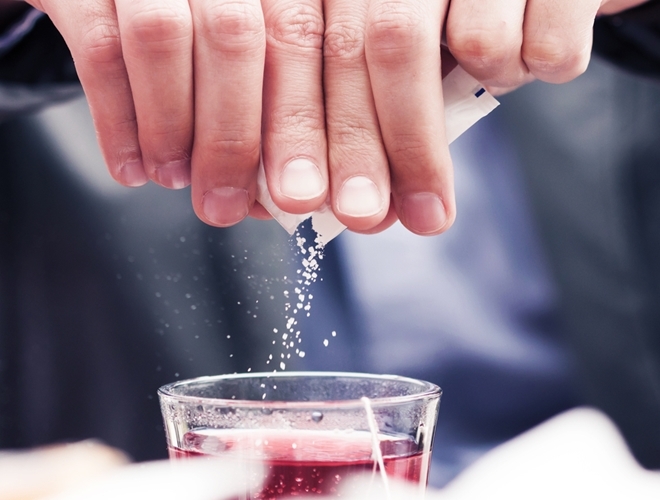 Unfortunately, artificial sweeteners are more harmful than you think. "Health experts" and manufacturers have convinced you for years that artificial sweeteners are a healthful replacement for refined sugars, but that's certainly not the case. 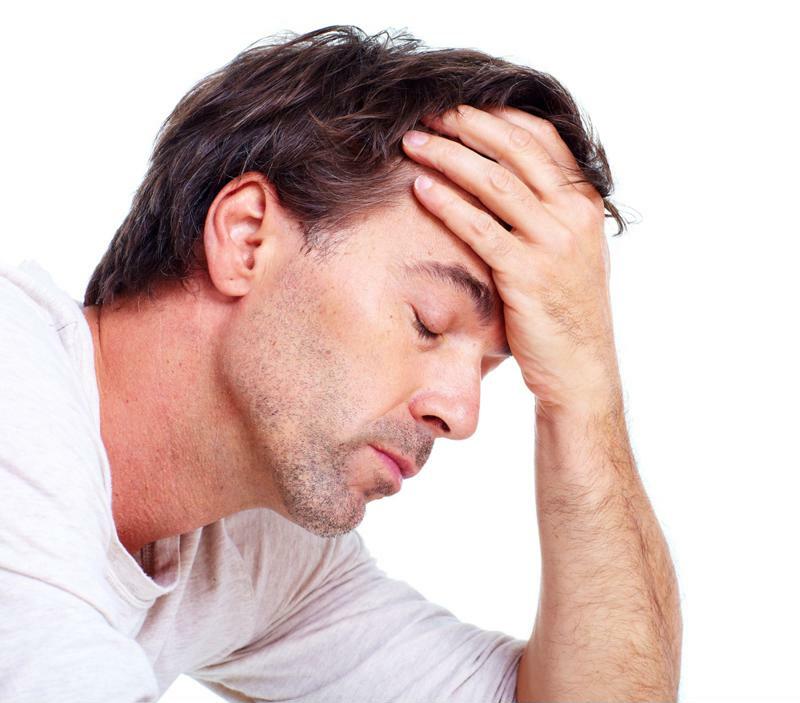 Consuming artificial sweeteners can lead to excessive headaches and dizziness. Unfortunately, one may even gain weight while using artificial sweeteners. As much as they claim to be a low-calorie, sugar-free or diet option, the phenylalanine and aspartic acid in aspartame stimulate the release of insulin and leptin, two hormones that direct your body to store fat. Phenylalanine can manipulate your leptin levels, the hormone that lets you know when you're full. This can ultimately lead to heightened sweet cravings, thus leading to weight gain. After all is said and done, it's in your best interest to avoid any type of artificial additive that will spruce up your meals or beverages. Relying on the natural sustenance that God provided is the easiest way to ensure your health while you curb sweet cravings. "Whether the studies are available or not, it takes common sense to recognize that only whole, unprocessed foods are what the body can use without harm and artificial sweeteners are not considered whole foods," said Ann in her book "Unravel the Mystery". With that said, raw honey, unsulphured molasses, stevia and organic maple syrup can make healthful, delicious substitutes. Consider these options as you follow a primarily raw, plant-based diet that's loaded with natural sustenance and free of artificial sweeteners and processed foods. How dangerous the combination of the amino acids in the artificial sweeteners….and we all thought we were doing the right thing for body. Thank you for this blog. Good Blog! I have read over and over this blog..It is truly a real good blog about, thinking about how harmful are artificial sweeteners are! I did not know that a high concentration of aspartame in your body can flood your central nervous system and break down vital brain neurons. Wow! That is great information to know. I have a question…often stevia in the store will be packaged with maltodextrin?? labeled STEVIA IN THE RAW, maltodextrin is the first ingredient and stevia leaf extract is the other. Is this okay? Hi Jo, I can’t speak to the product in question. I can tell you that Hallelujah Diet uses maltodextrin in their Silica supplement as an anti-clumping agent. It is from non-GMO corn and is gluten-free. A serving is a very small amount of it and Hallelujah Diet believes in their products. Orgono Silica is one of my favorite supplements. I take it regularly. It is interesting how artificial sweeteners can lead to weight gain. I once knew a woman who was addicted to diet soda pop. She had a lot of trouble loosing weight. The above paragraph helps explain why she was struggling. The artificial sweeteners can be disguised in foods in many ways. I was shocked to find there was an artificial sweetener in a snack bar I used to buy from my local health food store.